Construction of a new baseball field for Northeast ISD including 14,000 SF of retaining walls, 16,000 SF of slab on grade at concourse and field level ramps and dugouts. 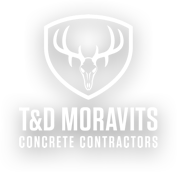 T&D Moravits drilled piers for the concourse slab on grade, installed grade beams and slab on grade at concourse and field level ramps and dugouts. Dugouts included retaining wall and cantilevered lids. Bleachers are cast in place using Gates riser form system. 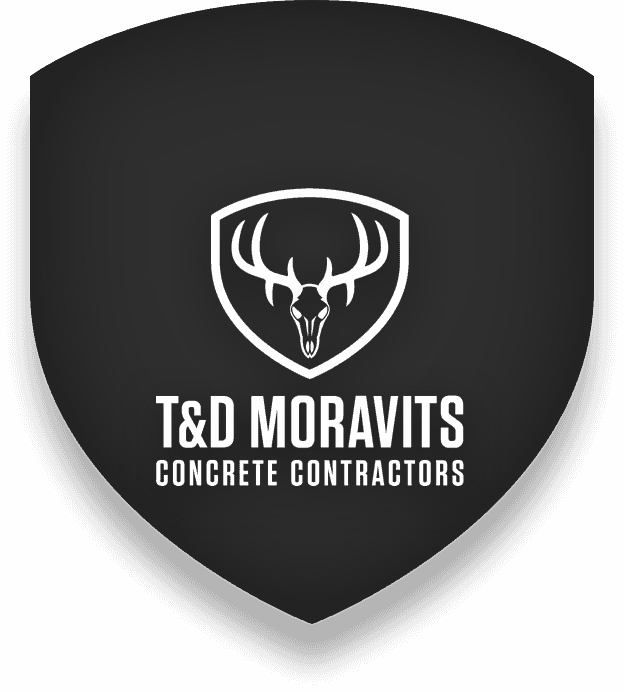 Concrete bleachers will be cast in place with a pre-fabricated formwork system with wheel casters on jacks that will be rolled from one pour to the next. This system will save time by not having to spend times wrecking forms and rebuilding for the next pour.